The story of Urbain Martien lies in two notebooks left behind after his death. Urbain's grandson, a writer, retells his grandfather's story, the notebooks providing a key to the locked chambers of Urbain's memory. Who was Urbain? The son of a lowly church painter? The young man who narrowly escaped death in an iron foundry? The First World War soldier? Or the man married to his true love's sister, haunted by the war and his interrupted dreams of life as an artist? 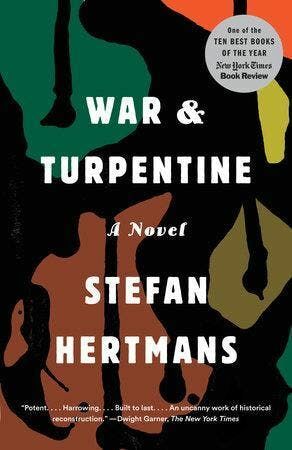 Longlisted for the International Man Booker Prize, Stefan Hertmans is an internationally acclaimed Flemish writer. David McKay was awarded the Vondel Translation Prize for this translation. 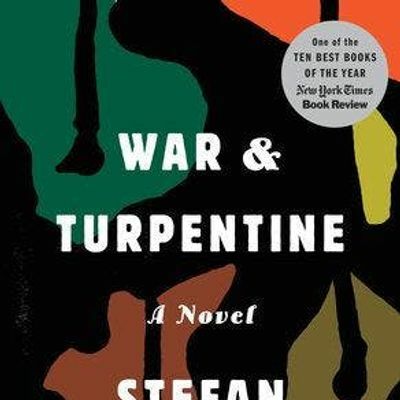 Our monthly book club is held on the third Tuesday of each month. 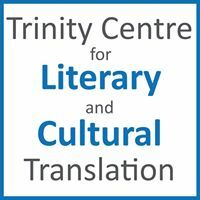 We meet at 6:30 pm at the Trinity Centre for Literary and Cultural Translation, 36 Fenian Street, Dublin 2. We pick a recently translated piece of literature, discuss our thoughts and share our opinions of it. New members are always welcome. Admission is free and you may drop in and out as it suits.